While curtains give you that elegant and sophisticated look, buying them or getting them stitched can be an expensive business in Hamilton. They are also not very easy to maintain and require regular washing or dry cleaning. 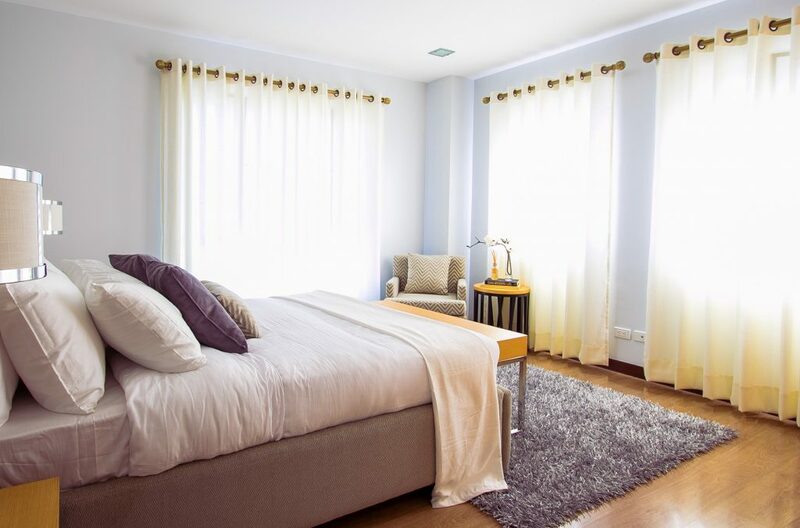 Remember that some fabrics and colors can get damaged quite quickly if your room gets a lot of sunlight, especially during those warm Hamilton summers, which could limit your options while choosing them wisely. Window size: If you have small or medium sized windows, blinds are a great option for you. Full-length curtains over small or medium windows tend to look completely out of place. Blinds can give smaller windows a clean, complete look that fits well into your window frame. If you do have longer, full-length windows, a hassle free and easy-to-operate option is motorized blinds. which are becoming quite popular in Hamilton. They are hassle free and work with a simple touch of a button. Material: If you are considering getting blinds for your house, there are plenty of options to choose from in the Hamilton market. 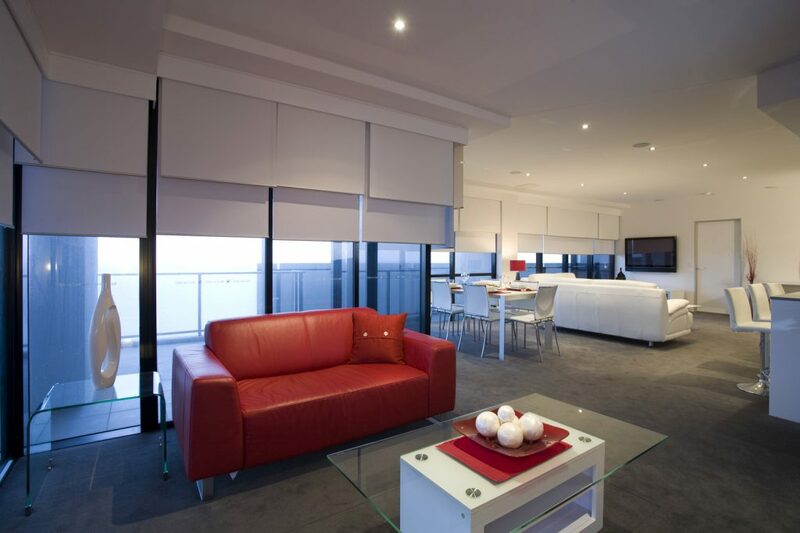 Roller blinds are most common and cost-effective. These blinds are great for privacy and light control, especially in your bathroom and bedroom. 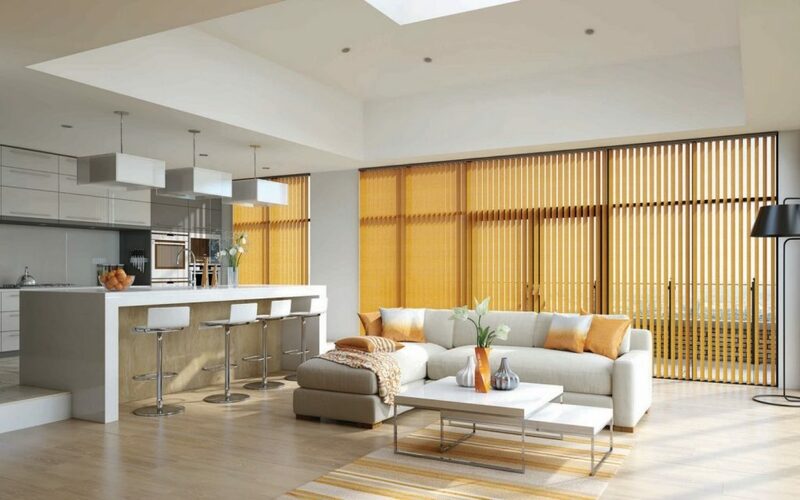 If you are looking for something more stylish, venetian blinds would be a proper fit for you. They can be custom made to the color of your choosing and are available in different types of wood, which can look very tasteful. Thermacell blinds are a good option if your home is not well insulated. These blinds have excellent insulation properties and help keep the heat inside your home. They are thicker than other blinds, specifically designed to provide insulation. 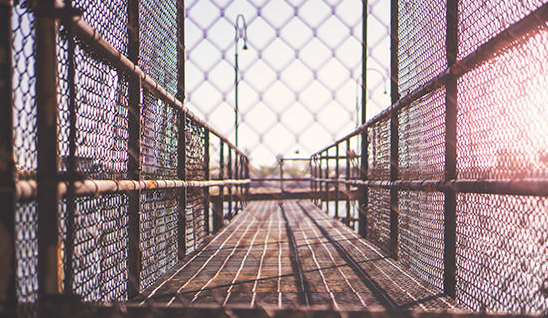 They are installed to fit tightly into your window opening, leaving very little gap, which means that it also helps keep your house cool during summers. This is a smart choice if you want to save up on your energy costs. Thermacell blinds come in a variety of fabrics, like sheer, light filtering, semi-opaque, room darkening and designer fabrics. While blinds are a great option for windows, they can be quite problematic and inconvenient to use on doors. Blinds are easier to maintain and more durable than curtains. Unlike cloth-based curtains, blinds are designed to control damage from the sun’s UV rays and are a lot easier to clean. If you are thinking of blinds for your home, you should definitely check out some of these trending blinds in Hamilton. Windows & Doors: If you are looking for something practical yet refined for your windows or doors, shutters are the way to go. They’d be ideal for those large doors that open up to the deck or even large full-length windows. 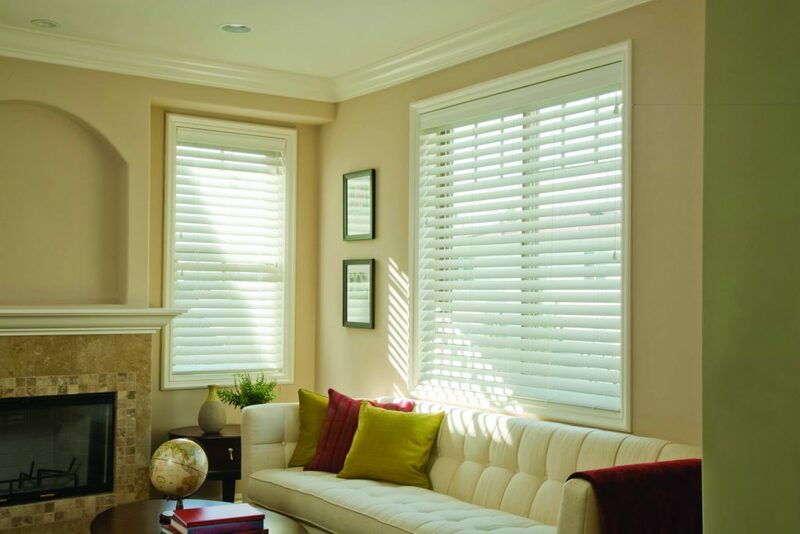 Material: The Hamilton market has a large range of shutters that come in different materials and styles. If you choose to go with a contemporary styled shutter, you’d have options like Artwood, Pheonixwood and Woodlore. These are generally motorized shutters and you can get the seller to install the shutter to either hinge, slide, or bi-fold. If you are someone who likes hand-crafted things, cedar shutters are the way to go. 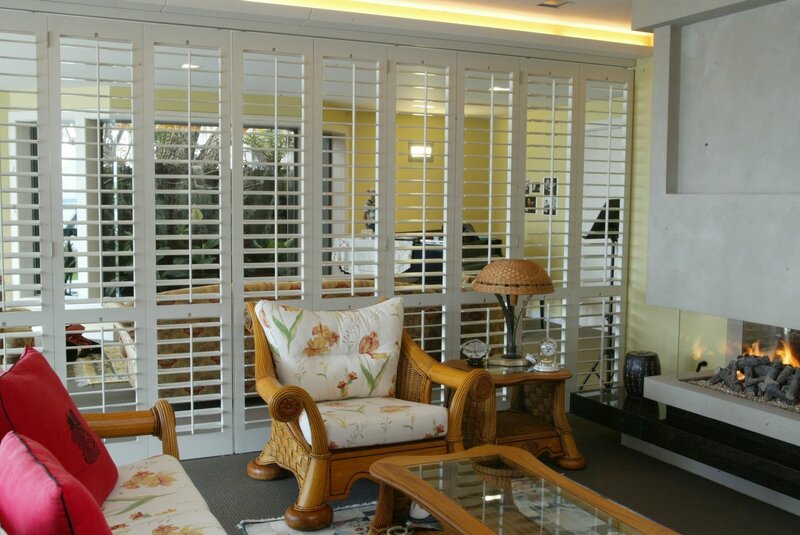 An added advantage is using heritage shutters to separate a large lounge into two with a slide option. An option that would work best for both sun and wind is aluminium shutters. They are sturdy and functional. They look like they are made of timber but come with all of the benefits that aluminium provides. You can even lock these shutters to add security to your home while you are away. Shutters, nowadays, come in different colors as well to suit your interiors. They are extremely durable and practical and very easy to clean. You can explore some great shutter options that come in both subtle and bright colours here: View Contemporary Shutters. While choosing curtains, blinds or shutters, remember to invest right and find something that is flattering as well as practical. Previous story What’s a Soak Hole and Why Do You Need One ASAP?